Sharp Magazine is a sophisticated and fantastic looking magazine WordPress theme with a mobile responsive design. 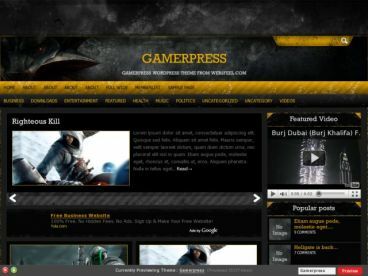 The theme has a clean and sharp design with some vibrant highlight colours and ample amounts of white space to allow you content to stand out. 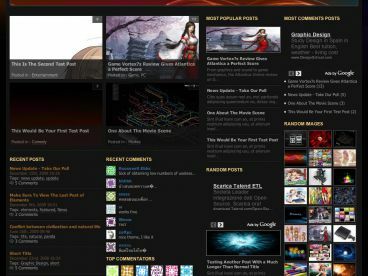 The sleek homepage design allows you to display featured content, your latest posts for various categories and other content in widget areas.